Shankar Mahadevan hospitalized after heart attack, undergoes surgery. Shankar Mahadevan hospitalized after heart attack, undergoes surgery. 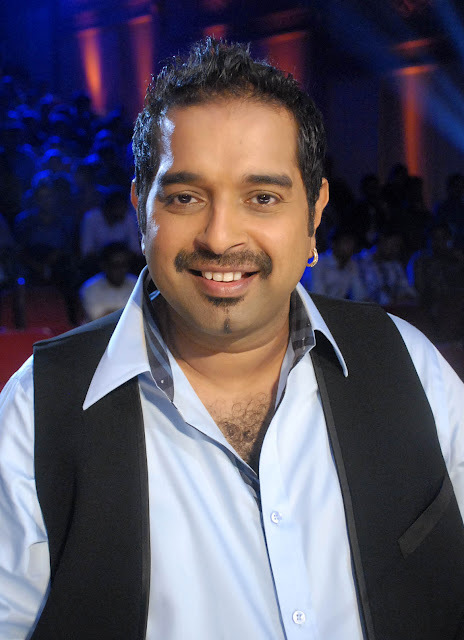 Home > shankar mahadevan > Shankar Mahadevan hospitalized after heart attack, undergoes surgery. Shankar Mahadevan hospitalized after heart attack, undergoes surgery. Award winning composer and playback singer who is part of the Shankar–Ehsaan–Loy composing trio team for many Indian films was rushed to the hospital after he complained chest pain on Sunday. 48 years old musician is well known for his first album Breathless. He was rushed to a hospital in Delhi and underwent angioplasty. Mahadevan's family and friends maintained it was a heart scare and refused to reveal more details, but reports says that Mahadevan suffered two back-to-back heart attacks. See Also : Big B : Music Gave me Hope during Tough Times! After the successful treatment for the same Shankar Mahadevan took to twitter to thanks fans for their wishes saying, "My dearest friends and well-wishers, I have no words to express my gratitude for the amount of love and prayers I've received in the past few days when I was going through a health problem. By God's blessings, your positive energy and some excellent doctors, all the procedures were successful and I'm recovering very well. Waiting to come and rock with ya'll soon!" Doctors have said Mahadevan will be discharged within a day or two.